CherryArts Young Professional Board, PERSPECTIVE new blog! Click Here to check out CherryArts Young Professional Board, PERSPECTIVE new blog! 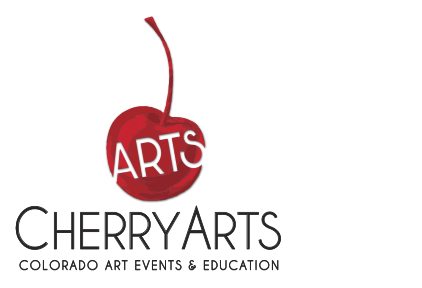 The mission of Perspective is to inspire patronage of the Cherry Creek Arts Festival and CherryArts Festival at Stanley among young professionals. Our year-round programming seeks to expand art appreciation through social involvement, innovative education, and promotion of the arts.